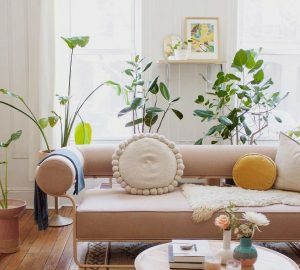 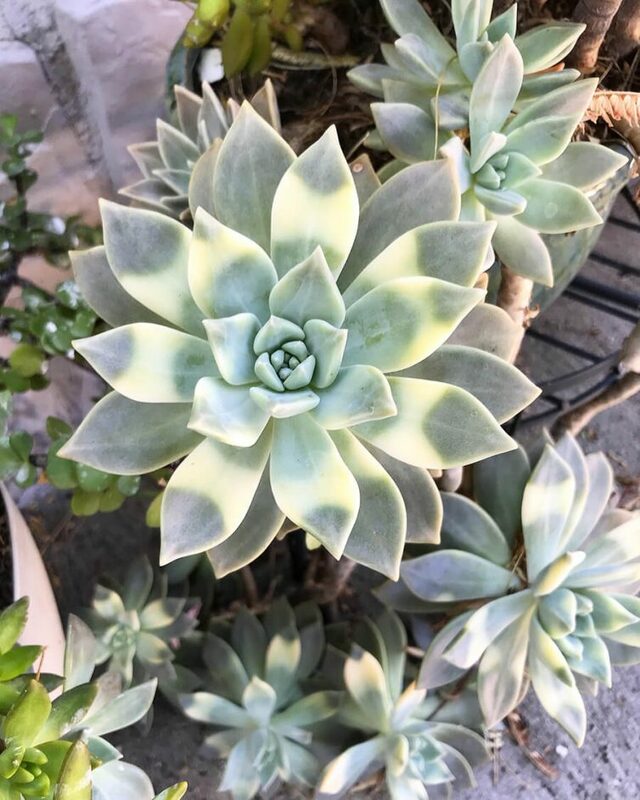 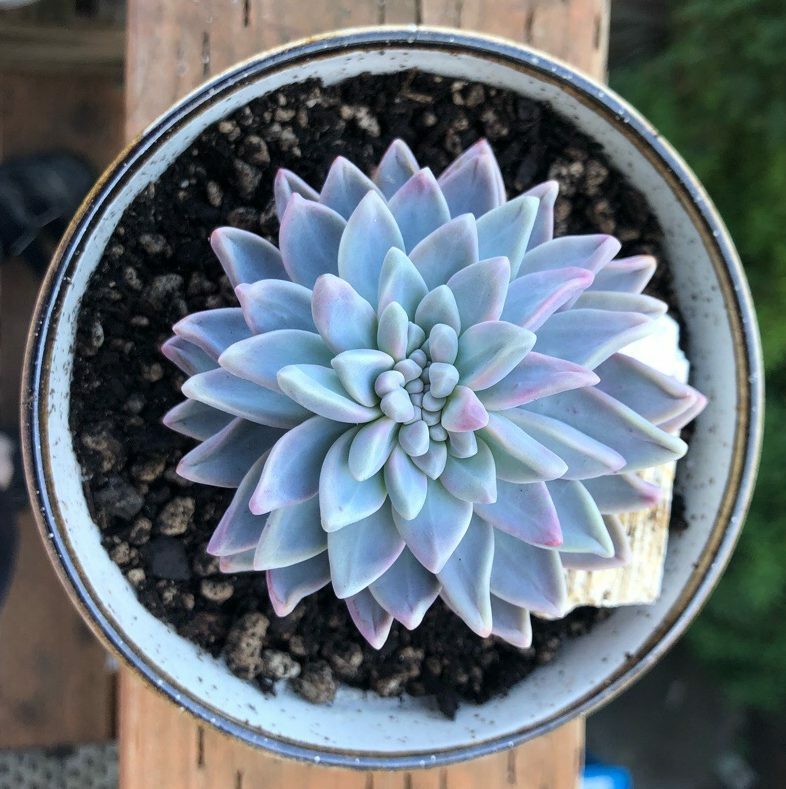 Every so often you see a plant and just fall in love. 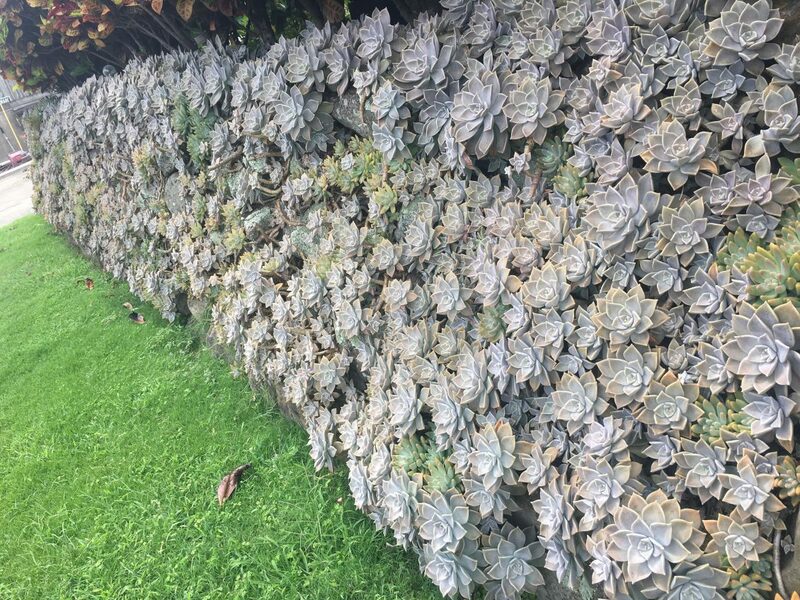 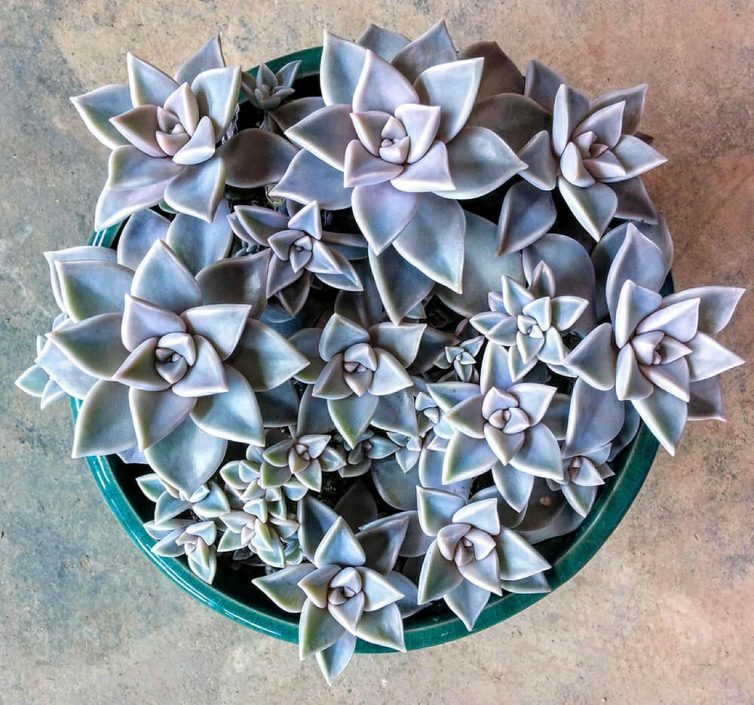 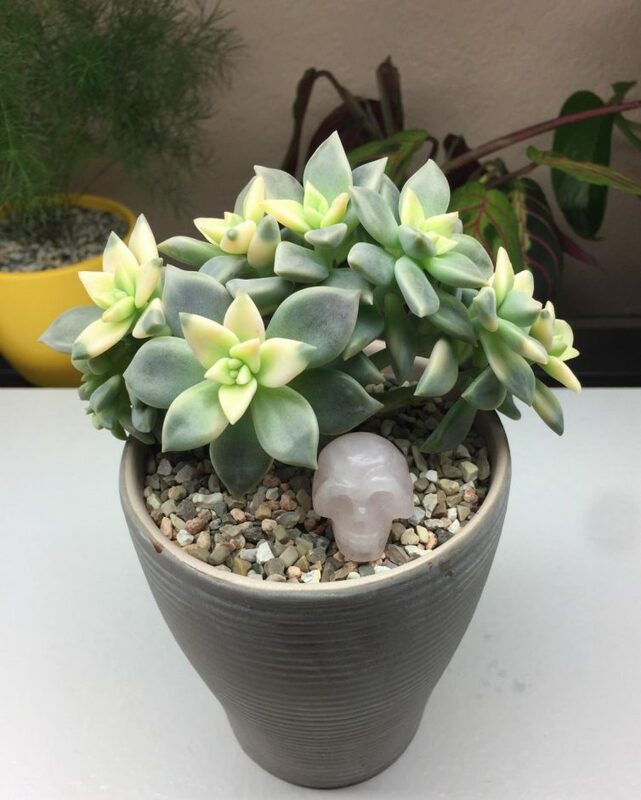 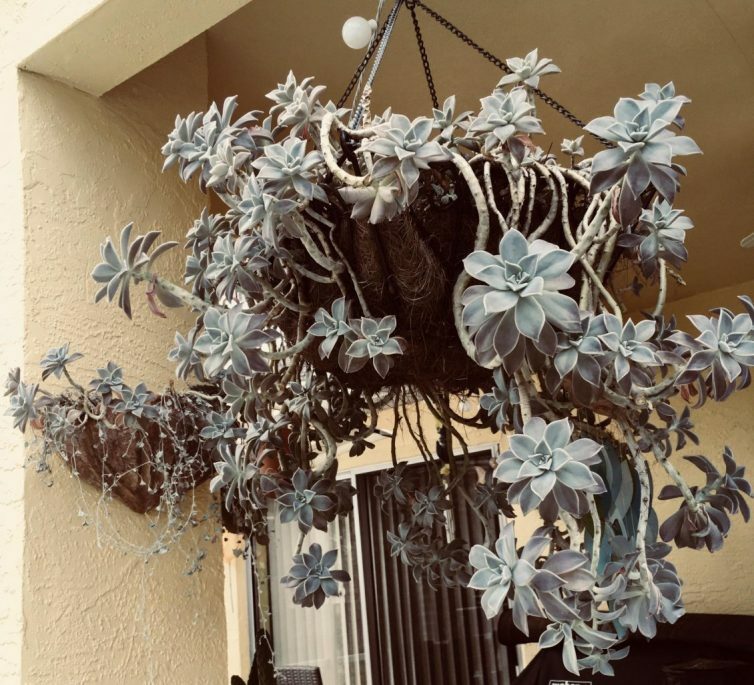 Graptopetalum Paraguayense aka Ghost Plant is one of those plants for us. 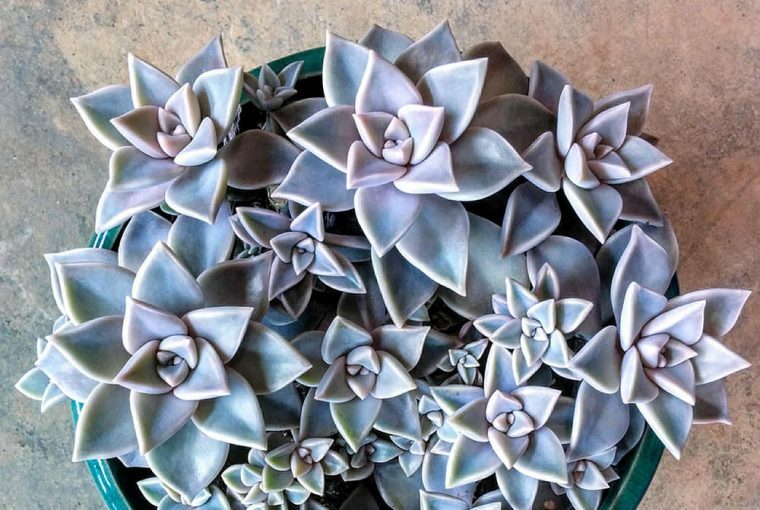 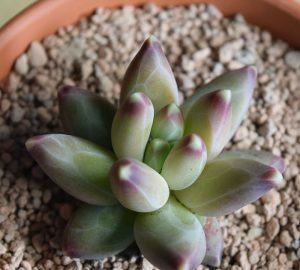 Known as the Ghost Plant, Graptopetalum Paraguayense is a succulent native to Mexico with thick, colourful leaves. 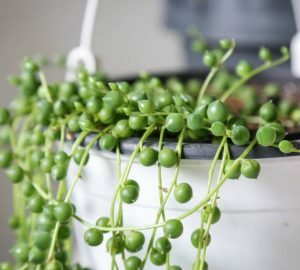 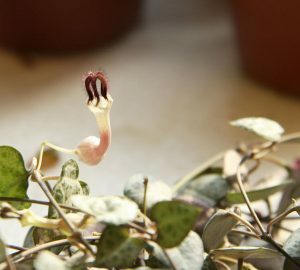 As you can see from some of the images below, as the plant ages it can grow out and over the pot – looking great in hanging baskets or displays. 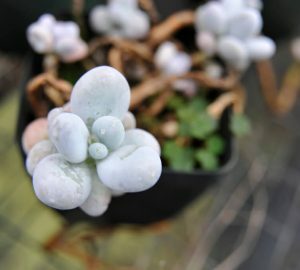 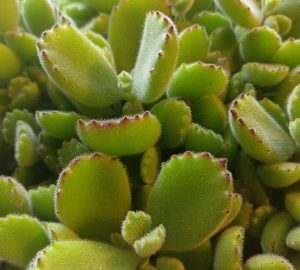 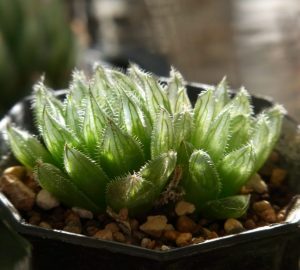 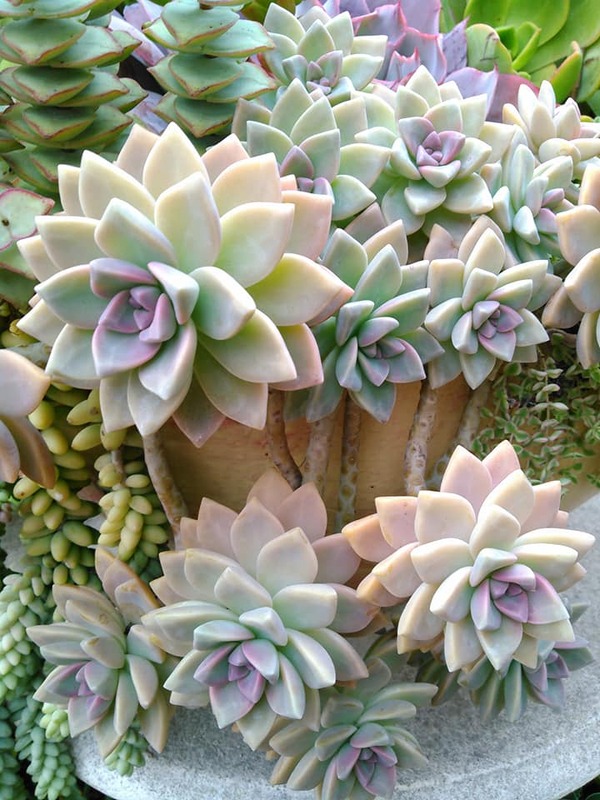 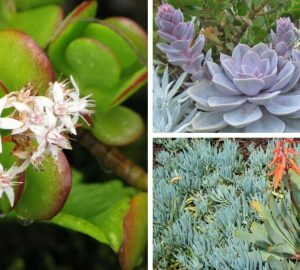 For more articles on succulents and houseplants visit our plants & garden section here or check the homepage.